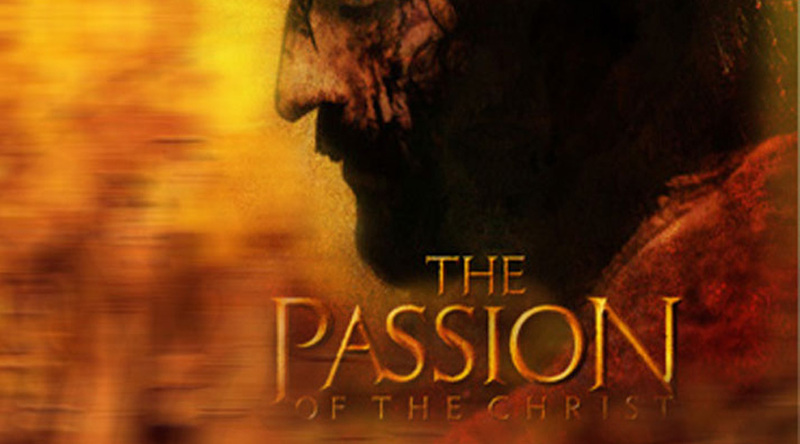 The members of Chapel on the Vine have invited St. Augustine’s to join them for a free movie showing of the Passion of the Christ on Friday eve March 27 at 7pm (with free popcorn and soda) at The American Legion. (R rating). Thanks to Pastor John for extending this invitation during the Lenten season.